Soulciety is a foursome of awesome folks from the lair of Katharsis Kreed and the house of Owe Musik. Shxxp Bxforx(Havalanche&Tafa), Freeborn and DG masterd. 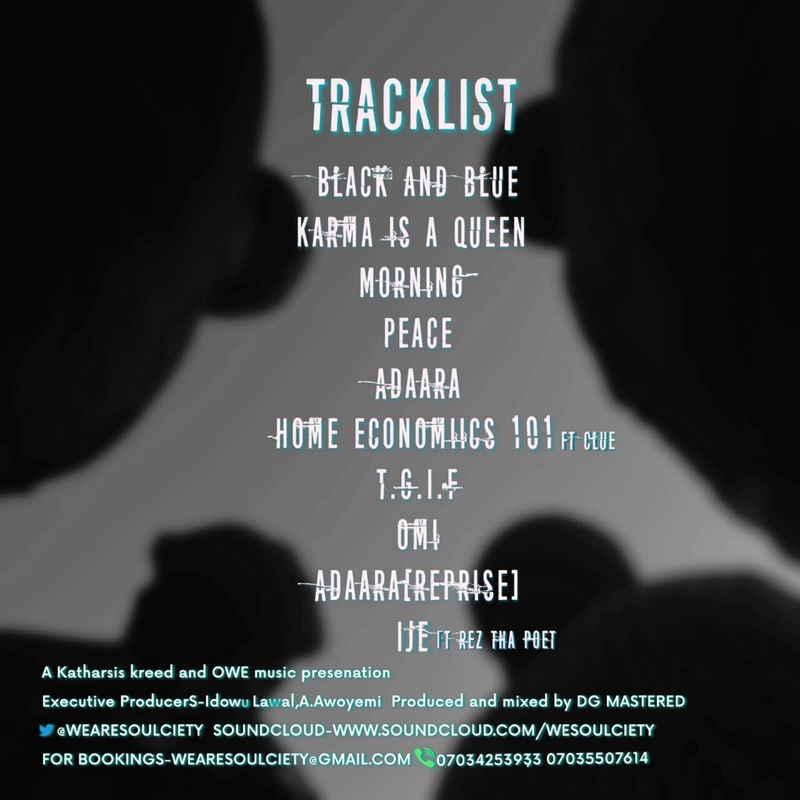 The project touches upon soul,rap,poetry and alternative/contemporary sounds. The idea was to share the beauty of music through Freeborn’s soul and vocals. The entirety of the album was recorded, mixed and mastered by DG Masterd. The initiative of the formation of the group rest on the duo Shxxp Bxforx(Havalanche). Both are responsible for the raps and poetry on the tunes. Tafa plays another role as songwriter as all Freeborn’s verses were versed by him. 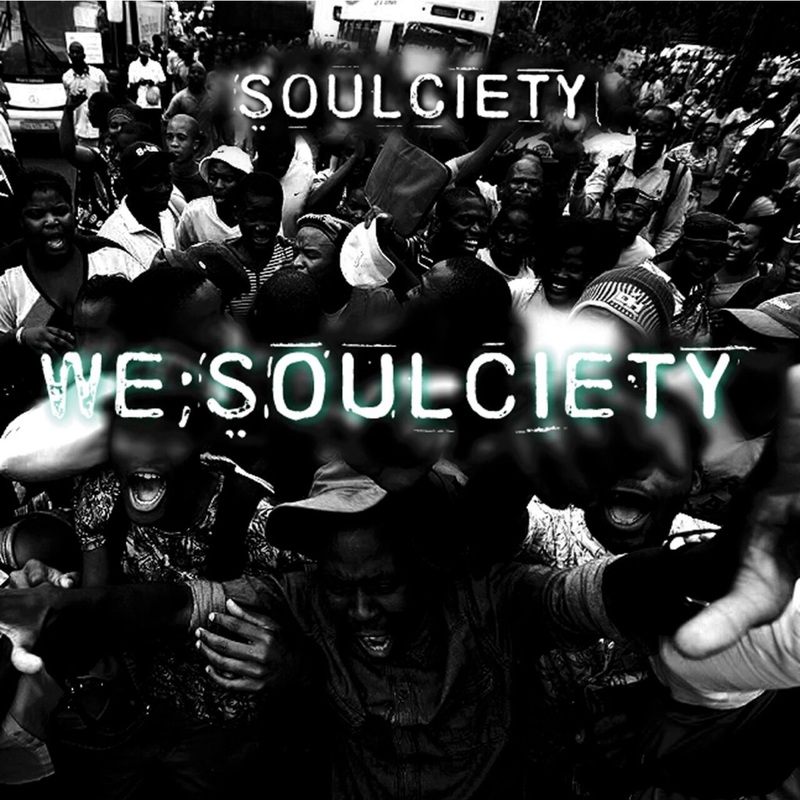 Soulciety is just everyday simple folks just sharing lovely music with the world.